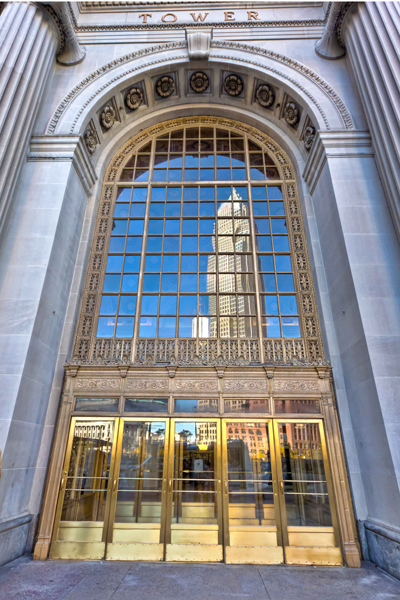 Today’s photo is of the entrance doors of the Terminal Tower. You can see the reflection of the key tower in the glass. This entry was posted on Monday, December 19th, 2011 at 9:56 am. You can follow any responses to this entry through the RSS 2.0 feed. You can leave a response, or trackback from your own site.